HomeResources Do I Need Payroll Services for my Small Business? Do I Need Payroll Services for My Small Business? 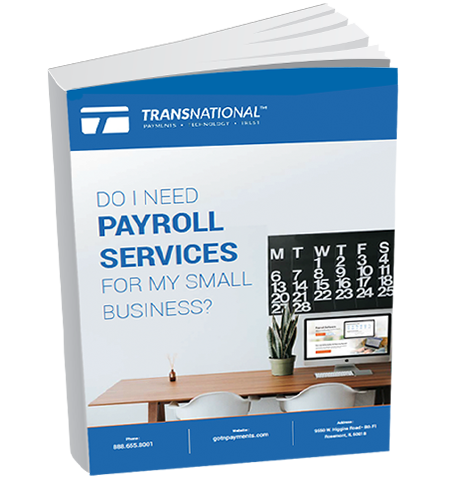 This e-book covers it all — the top reasons to outsource payroll, signs that you need payroll services, how to pick the right payroll solution, payroll add-ons that will simplify your life and how to start using payroll services!